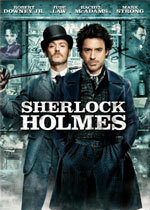 Synopsis: Sherlock Holmes appeared in 4 novels and 56 short stories, collectively known as the "canon". The first novel, A Study in Scarlet, was published in Beeton's Christmas Annual; the second, The Sign of Four, in Lippincott's Monthly Magazine. The other two novels (The Hound of the Baskervilles and The Valley of Fear) were serialized in The Strand magazine. 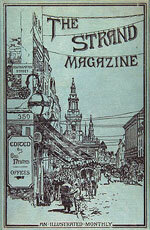 Most of the short stories were also first published in The Strand. Additional notes: The cover depicted is from a bound collection of the Strand Magazine. The information link is to a more recent complete collection of Sherlock Holmes novels and short stories.